Two teams that hardly get any national shine, the Denver Nuggets and Utah Jazz, will have the ESPN spotlight all to themselves when they meet at 10 p.m. EST on Tuesday night. Both teams love firing up the 3-ball, so let’s see if a shootout takes place. 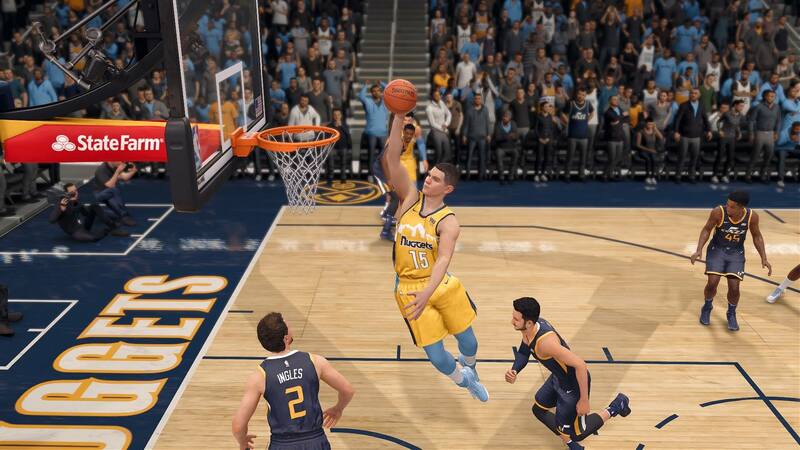 If you don’t know about Nikola Jokic, please get familiar. If you don’t know about … Part II: Donovan Mitchell. When these teams played earlier this season, Utah rallied from 15 down to win. Thanks to a great showing offensively, the Jazz were able to break open a tied game in the fourth quarter with a 23-2 run on their way to a 105-96 win. 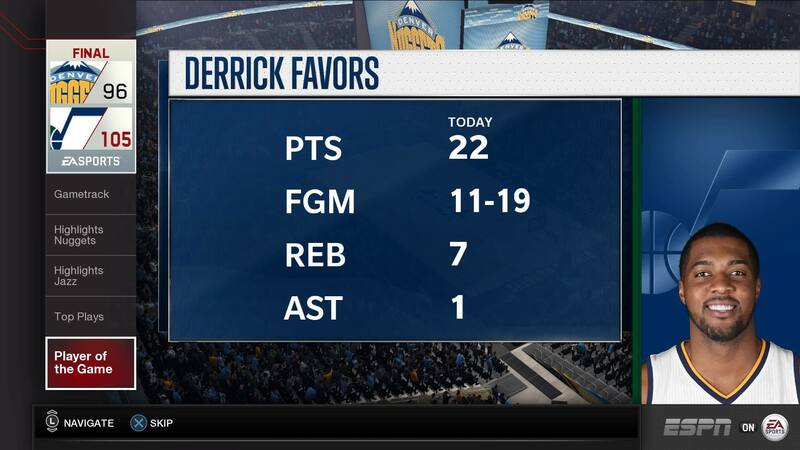 Derrick Favors was just too strong for the Nuggets in the paint. 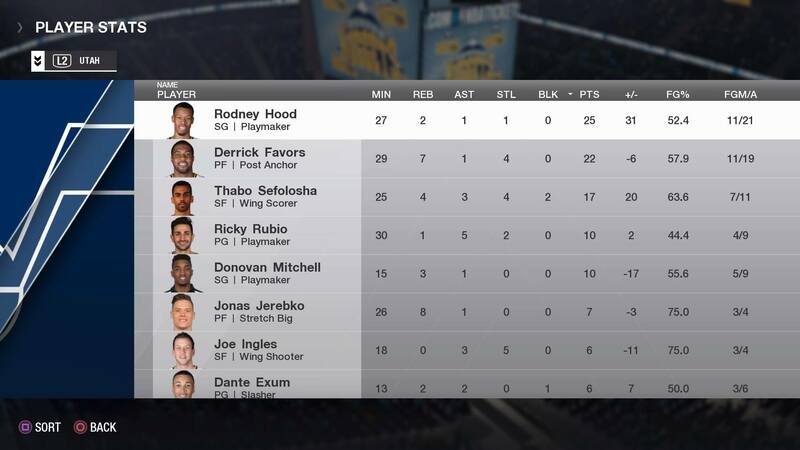 While Favors dominated inside, Rodney Hood (team-high 25 points) was killing from the outside. 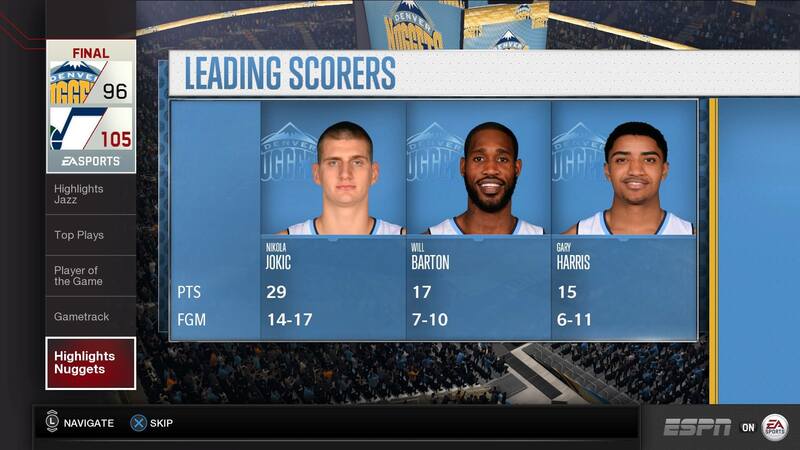 Jokic did his best to keep Denver in the game, scoring a game-high 29.